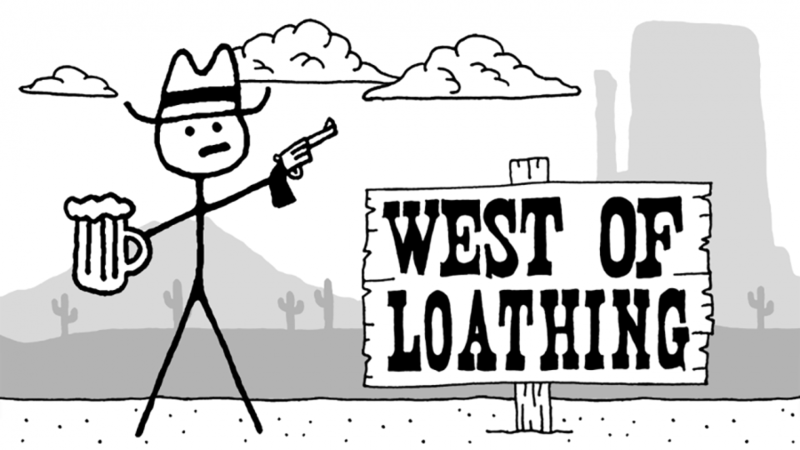 Punch cows and create your character in this immersive comedy RPG, West of Loathing! Coming soon in Nintendo Switch. 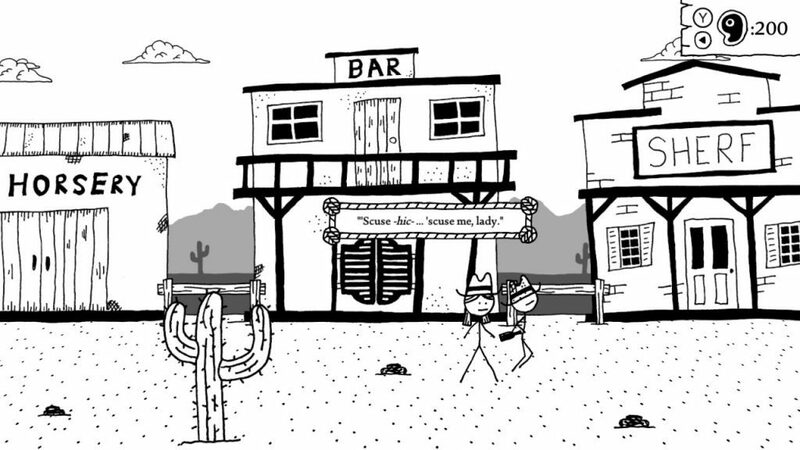 Ready your Nintendo Switch as West of Loathing will release on Nintendo eShop by May 31, 2018. 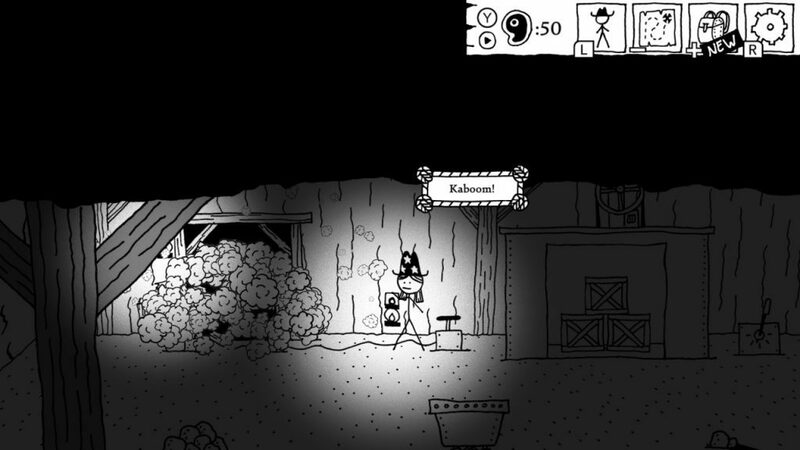 First released in August 2017 for Steam users, West of Loathing is a total hilarious gem as it picked up awards such as Best Comedy Game and more. 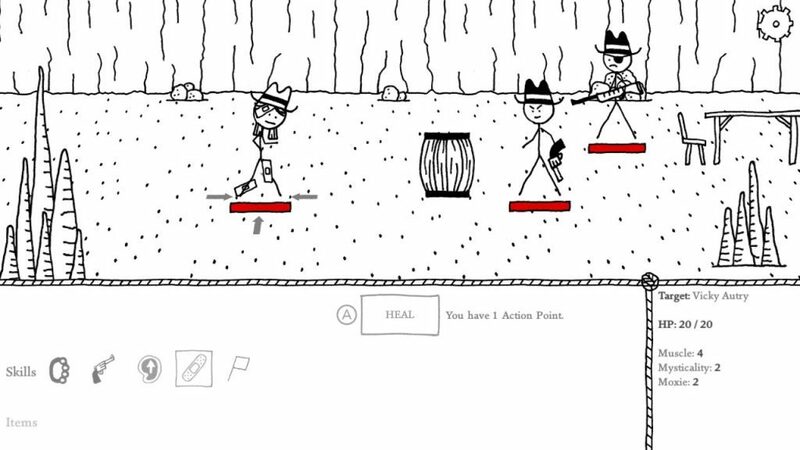 It is your typical RPG where you do side quests, follow the story, and customize your hero. 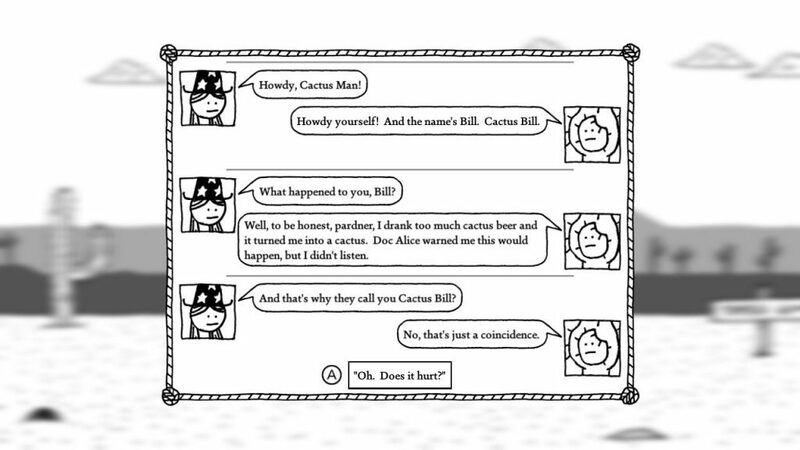 However, the game does so in a humorful manner where it is both fun and immersive at the same. Who would have thought that having stickman visuals could be so appealing?